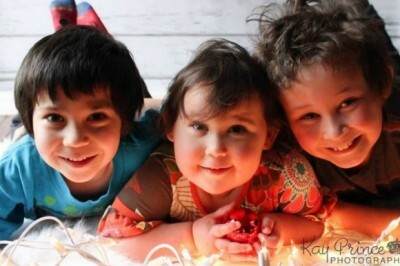 Day and full parole denied to Marco Muzzo, the convicted drunk driver responsible for killing three young children and their grandfather three years ago. The Parole Board decision, following a hearing which was attended by the children’s mother, Jennifer Neville-Lake, who presented pictures of each of her family members killed in the crash in September 2015. “There’s no win. It’s not a victory because it doesn’t change a single thing for me,” said an emotional Neville-Lake, who also does not believe Muzzo has fully accepted what he did. He vowed he would never drink again, that his remorse feels like a life sentence he’s put on himself. “I should have known better but I took a chance,” said the 32-year-old Muzzo wiping away tears. He has six months to appeal the decision and will be eligible to reapply in one year. Muzzo was sentenced to 10 years in prison in 2016.